Sandra Veres passed away on Tuesday, January 29, 2019 surrounded by family at St. Peter’s University Hospital in New Brunswick, NJ. She was 76 years old. Sandy was born in New Brunswick and lived in Highland Park during her childhood. She graduated from Highland Park High School in 1960 where she played basketball, softball and danced in the Jitterbug Jamboree Contest. Later, she attended Rutgers University. She lived in Bound Brook and East Brunswick before moving to Franklin Park in 1993. Prior to retiring, she was a Subsystem Test Supervisor at AT&T for over 23 years and also worked for a time with Bristol Myers Squibb as a Print Coordinator. 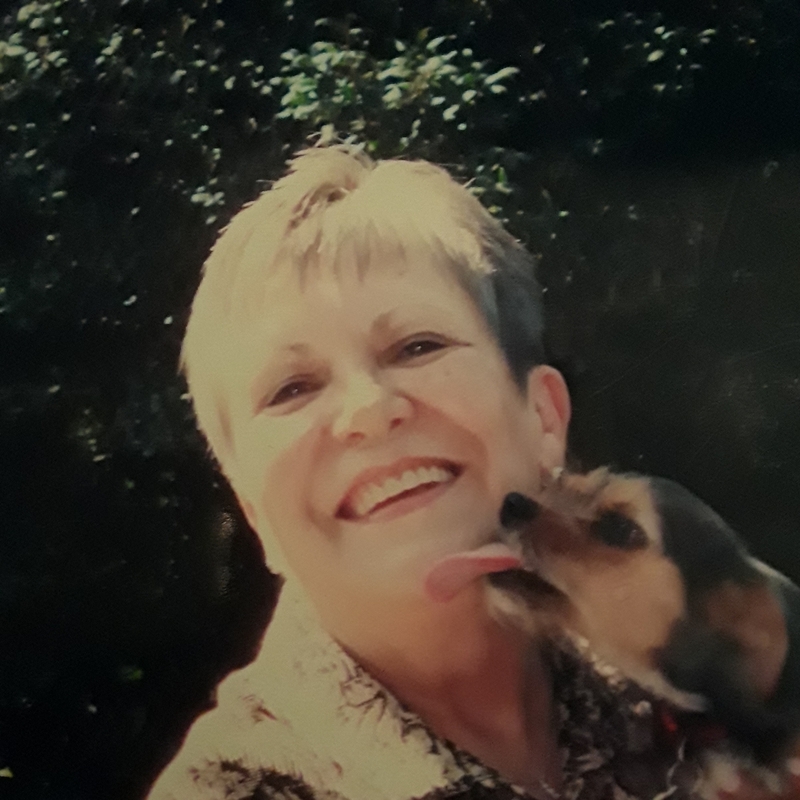 Sandy was a proud and dedicated owner of many dogs and cats and rescued several during the course of her lifetime. She would often say that she never met an animal that didn't love her. As a devout Rutgers Women’s Basketball fan, she attended games as a season ticket holder for 25 years. Sandra Veres is survived by her daughter Danielle Veres and her husband Sergio Tejada of Franklin Park and daughter Bernadette Harris of Florida along with 4 grandchildren and 2 great grandchildren and many friends. Visiting will be held from 3-6 PM on Saturday, February 9, 2019 at the Gleason Funeral Home 1360 Hamilton Street in Somerset. All other services will take place privately. In lieu of flowers, memorial contributions to Franklin Township Animal Shelter (http://secondchanceforanimals.org) would be appreciated.